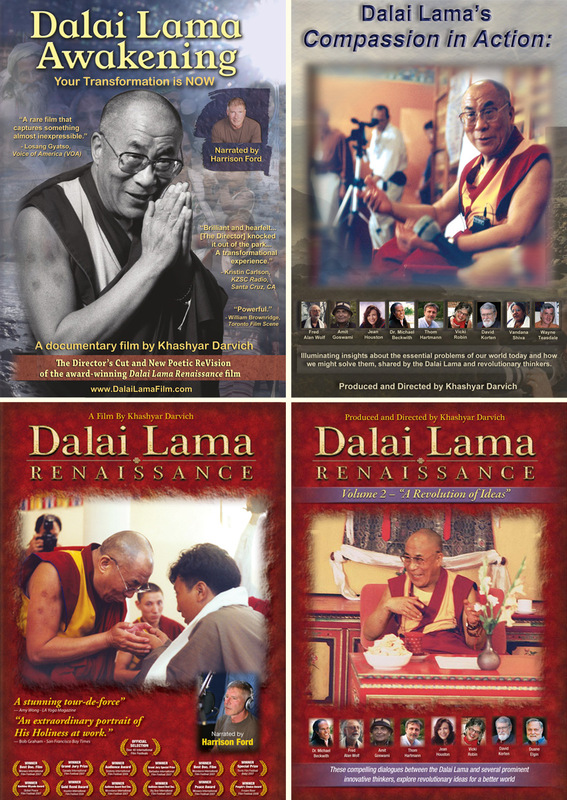 "Fire up this DVD and prepare to be amazed..."
"A stunning tour-de-force... An intimate glimpse into the Dalai Lama’s life"
"An extraordinary portrait of His Holiness at work... Some of the best comic scenes in any new film out there right now." 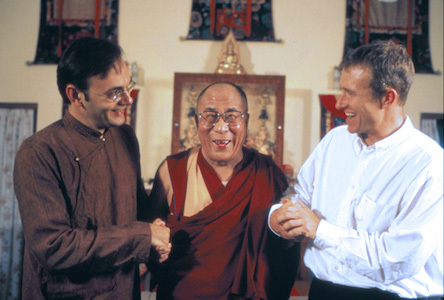 "A rare film that captures something almost inexpressible." 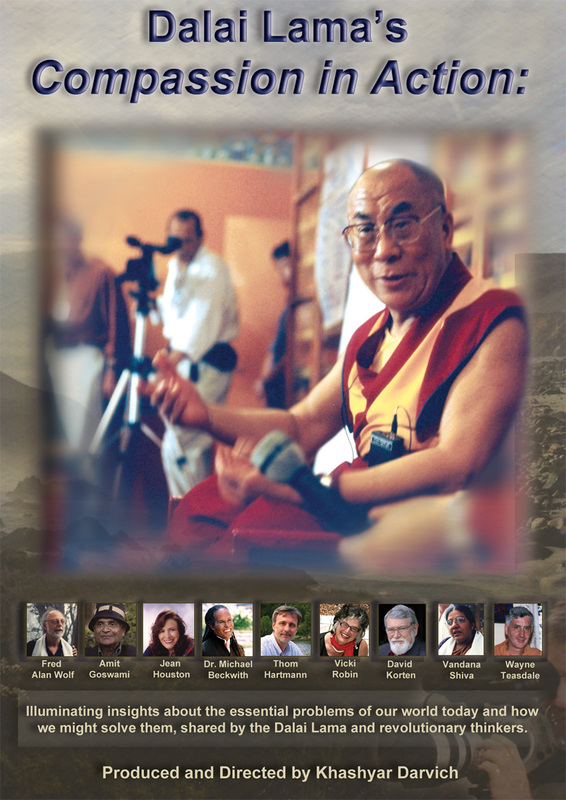 "If you're searching for something to inspire you, look no further than this film." " Powerful... 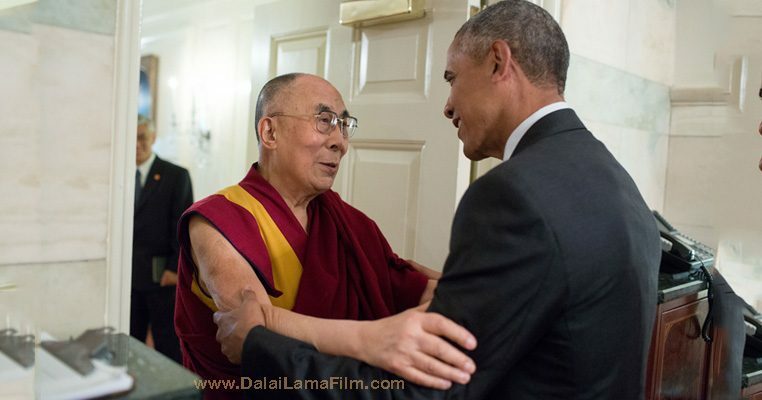 If you're searching for something to inspire you, look no further than this film. " 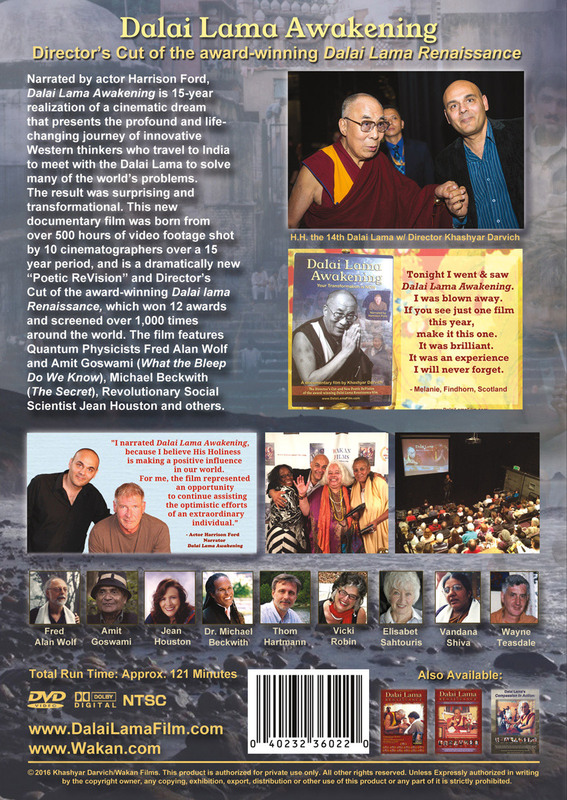 " Brilliant and heartfelt… [The Director] knocked it out of the park [with this film]… a transformational experience. " 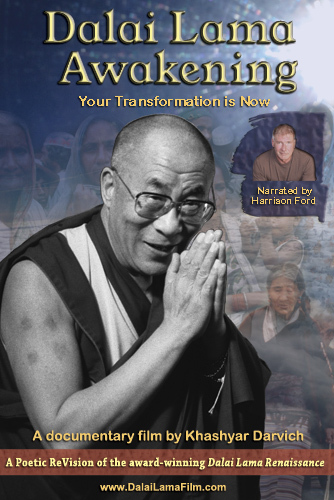 " Brilliant moviemaking… A powerful and compelling message. " 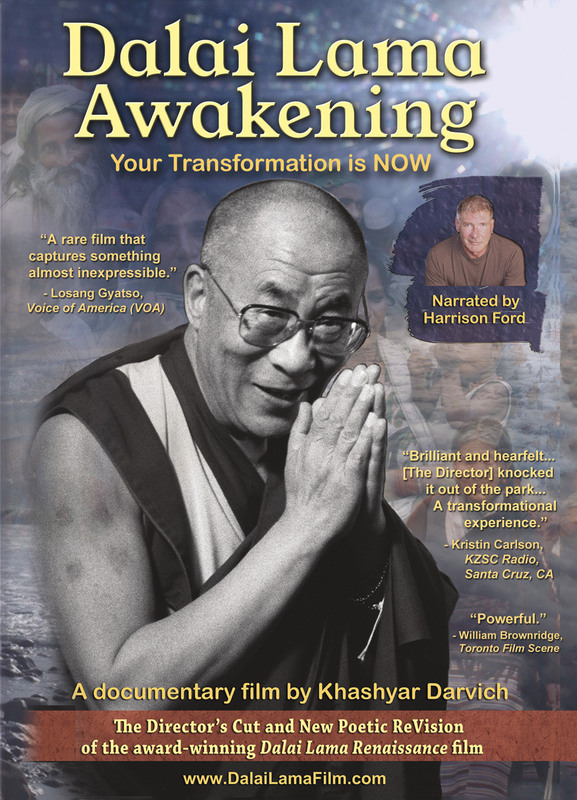 " A rare film that captures something almost inexpressible. " 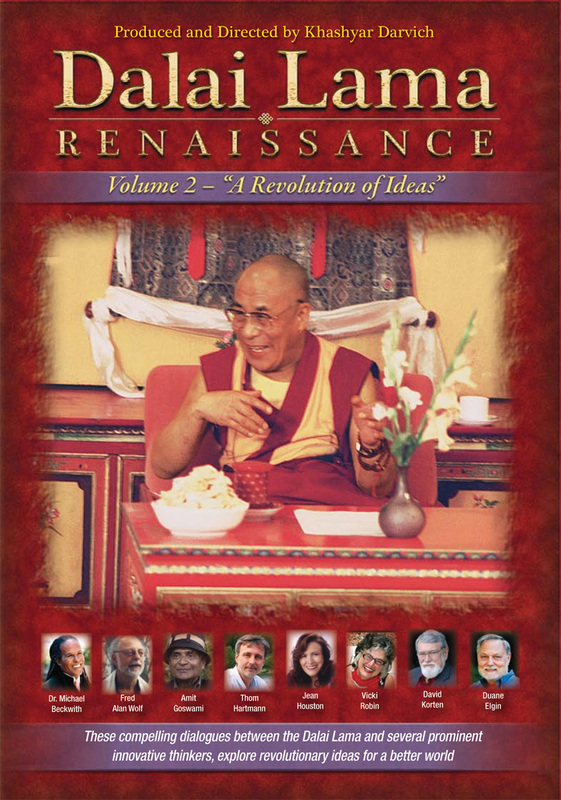 " Dalai Lama Awakening is a powerful ride… that transforms itself into a moment of awakening. " 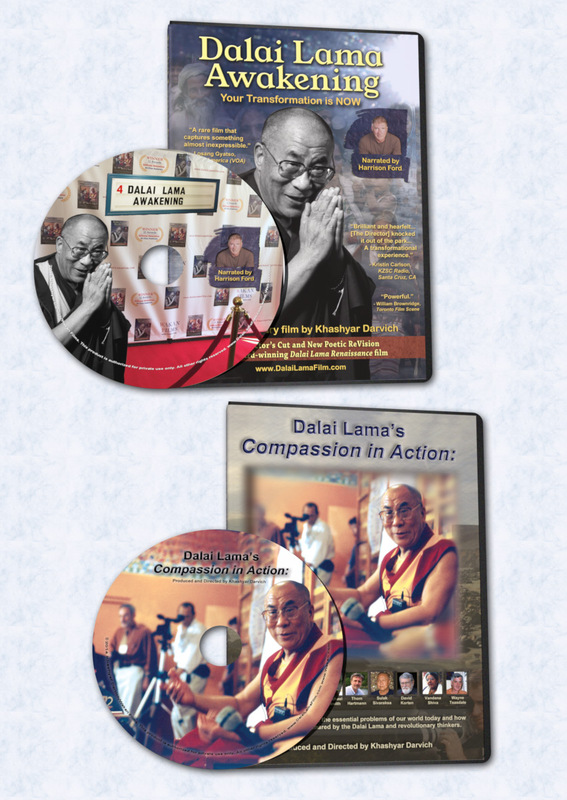 VIDEO: DALAI LAMA: “I am a Professional LAUGHER”… Happy clips of the DALAI LAMA’s Many LAUGHS… Laughter is healing. 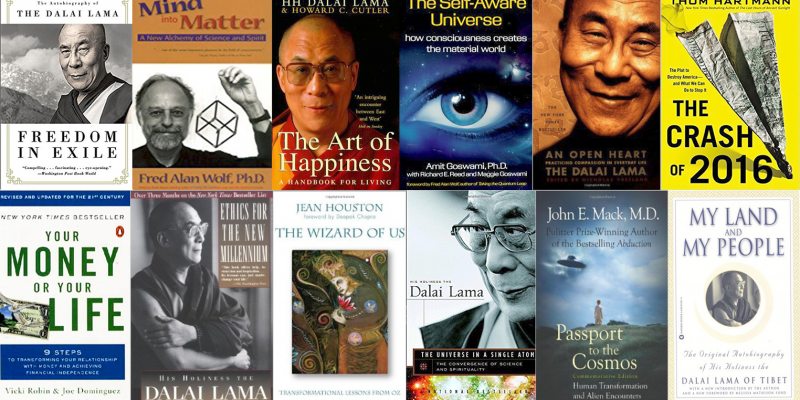 Sometimes, laughter helps..
#DalaiLama Quote on Laughter: “I’m a professional laugher” “I have been confronted with many difficult circumstances throughout the course..
#DalaiLama Quote: “If you want to know what will happen to you in the future, look at what your mind is doing now.” – H.H. 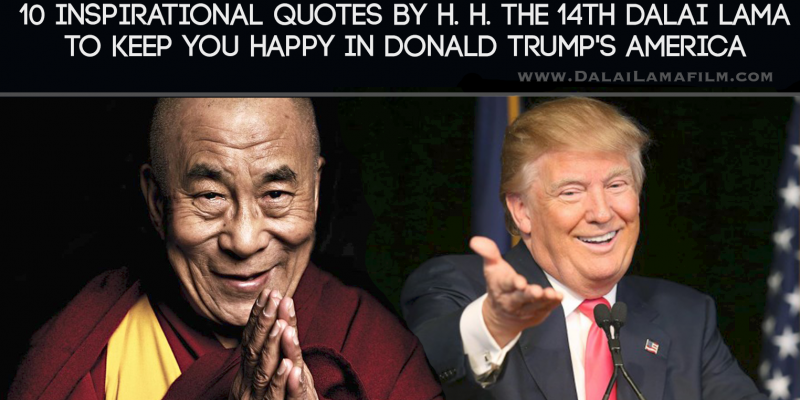 the 14th Dalai Lama..
#DalaiLama Quote on Laughter: "I'm a professional laugher"
VIDEO: Happy Birthday to H.H. 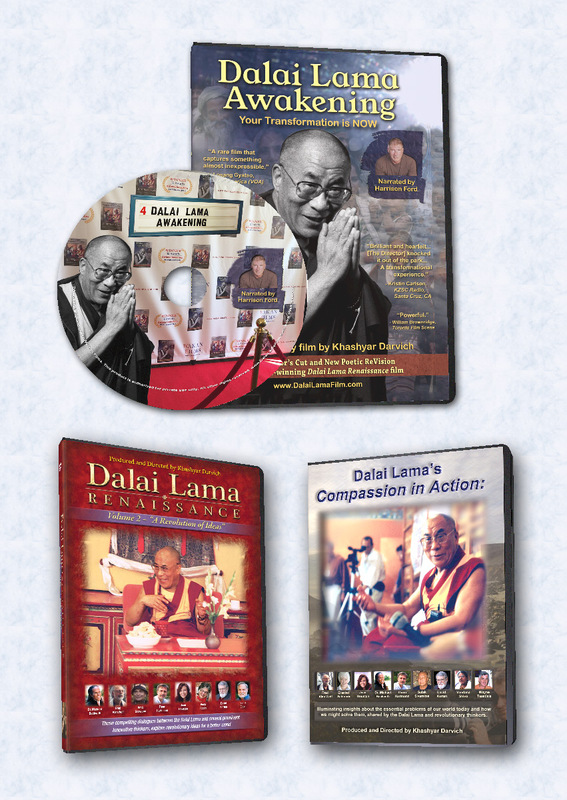 the #DalaiLama!